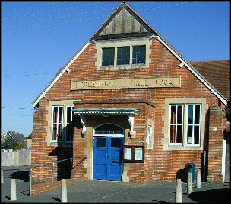 Foresters Hall, in Harcourt Road, Uckfield, comprises of a number of areas, which are, in the main leased, hired or rented out to a number of different groups and individuals. The complex includes residential accommodation and a Baptist Chapel. • To encourage and promote the economic and commercial vitality of the Town, and to generate income for the Town Council, through the letting of rooms for a wide variety of functions. 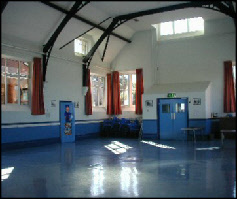 Foresters Hall is used for a variety of functions, including, yoga, meditation, exhibitions, and children’s parties.